CHICAGO (AP) — For many older Americans who lost jobs during the recession, the quest for health care has been one obstacle after another. They're unwanted by employers, rejected by insurers, struggling to cover rising medical costs and praying to reach Medicare age before a health crisis. These luckless people, most in their 50s and 60s, have emerged this month as early winners under the nation's new health insurance system. Along with their peers who are self-employed or whose jobs do not offer insurance, they have been signing up for coverage in large numbers, submitting new-patient forms at doctor's offices and filling prescriptions at pharmacies. 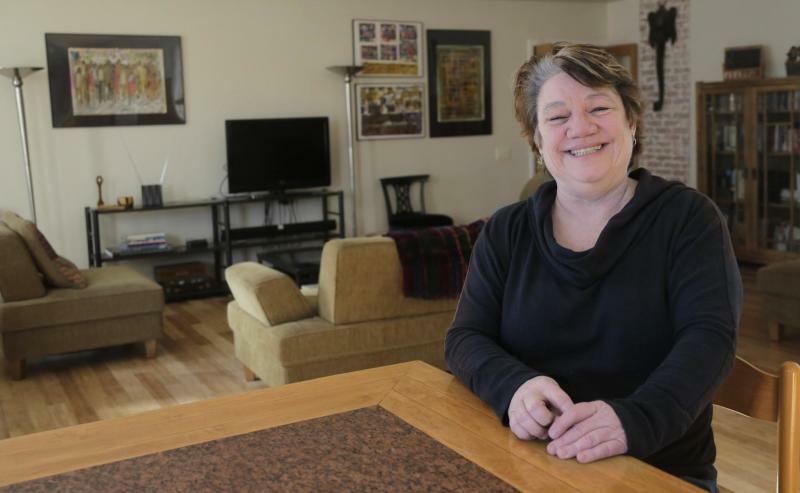 "I just cried I was so relieved," said Maureen Grey, a 58-year-old Chicagoan who finally saw a doctor this month after a fall in September left her in constant pain. Laid off twice from full-time jobs in the past five years, she saw her income drop from $60,000 to $17,800 a year. Now doing temp work, she was uninsured for 18 months before she chose a marketplace plan for $68 a month. Americans ages 55 to 64 make up 31 percent of new enrollees in the new health insurance marketplaces, the largest segment by age group, according to the federal government's latest figures. They represent a glimmer of success for President Barack Obama's beleaguered law. The Great Recession hit them hard and for some its impact has lingered. Aging boomers are more likely to be in debt as they enter retirement than were previous generations, with many having purchased more expensive homes with smaller down payments, said economist Olivia Mitchell of University of Pennsylvania's Wharton School. One in five has unpaid medical bills and 17 percent are underwater with their home values. Fourteen percent are uninsured. As of December, 46 percent of older jobseekers were among the long-term unemployed compared with less than 25 percent before the recession. And those financial setbacks happened just as their health care needs became more acute. Americans in their mid-50s to mid-60s are more likely to be diagnosed with diabetes than other age groups, younger or older, accounting for 3 in 10 of the adult diabetes diagnoses in the United States each year. And every year after age 50, the rate of cancer diagnosis climbs. The affordable coverage is "an answer to a prayer really," said Laura Ingle, a 57-year-old Houston attorney who had been denied coverage repeatedly because she has sarcoidosis, an autoimmune disease. She recently had back surgery for a painful condition that's been bothering her for months. One night in September, 64-year-old Glenn Nishimura woke up with wrenching pain that sent him to the emergency room. It was his gallbladder. A doctor recommended surgery. Instead, Nishimura went home. A consultant to nonprofit groups, he was self-employed and uninsured. "I checked myself out because I had no idea what this was going to cost," the Little Rock, Ark., man said. "They didn't want me to go, but they didn't stop me." Nishimura lost his coverage after leaving a full-time position with benefits in 2007, thinking he could land another good job. The recession ruined that plan. After COBRA coverage expired, he was denied coverage because of high blood pressure and other conditions. He made it until September without a major illness. A second night of gallbladder pain and a chat with a doctor persuaded him to have the surgery. After getting the bills, he negotiated the fees down to $12,000, which he considered "a big hit, but it could have been worse." The average cost of a gallbladder removal in Arkansas was listed at three times that. Nishimura dipped into his savings to cover the bill. In December, he chose a bronze plan on the new insurance marketplace that costs him $285 a month after a tax credit. The deductible is $6,300, so he hopes he doesn't have to use his coverage. He can get on Medicare in April, just in time for his annual checkup. "Now there's the peace of mind of knowing the limits of my obligation if I have catastrophic health needs," he said. Dr. Bernd Wollschlaeger said he's noticed a recent increase in patients in this age group at his family practice in Miami. Lots of them have untreated chronic conditions that have progressed to an advanced stage. "Many have delayed necessary treatments due to costs and expect a total and quick workup on their first visit," he said, adding they want referrals to specialists and tests including colonoscopies and mammograms. The abundance of older patients signing up is no surprise to the Obama administration, which conducted internal research last year that showed the "sick, active and worried" would be the most responsive to messages urging them to seek coverage. Signing up younger, healthier enrollees is seen as more difficult, but crucial to keeping future insurance rates from increasing. The administration said those age groups may put off enrolling until closer to the March 31 deadline. "We have always anticipated that those with more health needs would sign up early on, and that young and healthy people would wait until the end," administration spokeswoman Joanne Peters said. Some of the aging boomers were determined to get coverage in the marketplace, despite repeated problems and frustration with the federal website. The hours spent online and over the phone paid off for real estate agent Greg Burke and his beautician wife, Pat. The empty-nesters qualified for a tax credit that will lower their monthly health insurance premiums by nearly half. The Burkes, from Akron, Ohio, are among the 38 percent of marketplace enrollees in the state between 55 and 64 years old. He's 61 and had a knee replaced six years ago. They will now spend $250 a month for health insurance, "a huge savings," Greg Burke said. Their deductibles also dropped from $2,500 each to $750 each, meaning they will pay less out of pocket. 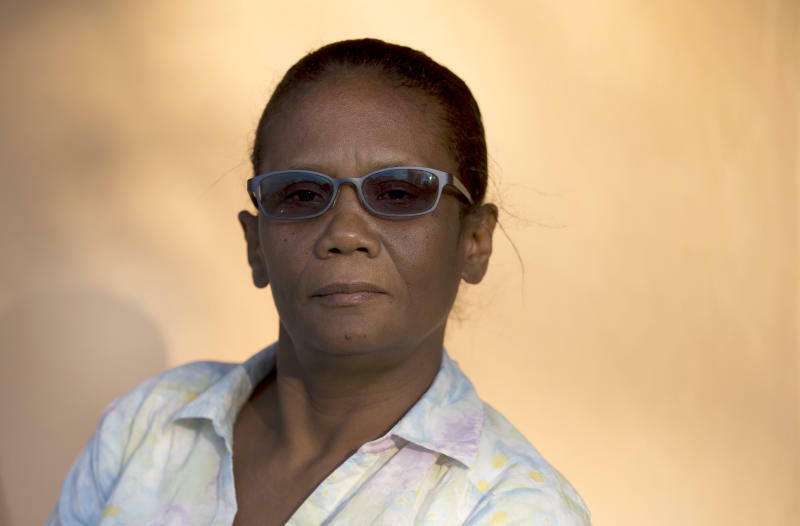 In Miami, licensed practical nurse Marie Cadet, who is 54, often works double shifts to make ends meet for herself and her 12-year-old daughter. She had been paying more than $150 a month for health insurance, with a $3,000 deductible. In effect, she paid most medical costs out of her own pocket, including about $80 a month for blood pressure medicine. After choosing a plan from the marketplace, Cadet's monthly payment dropped to $86 a month, with the government kicking in $300. Her deductible fell to a more affordable $900. "Now," Cadet said, "I'm not scared anymore." Associated Press writers Ramit Plushnick-Masti in Houston, Ann Sanner in Columbus, Ohio, and Kelli Kennedy in Fort Lauderdale, Fla., contributed to this report.